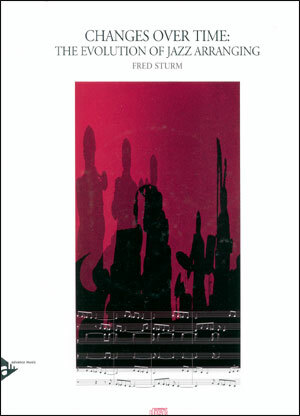 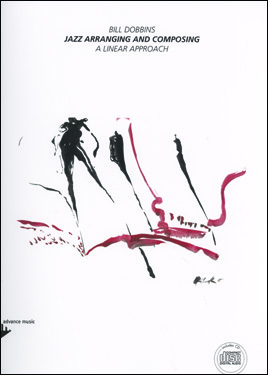 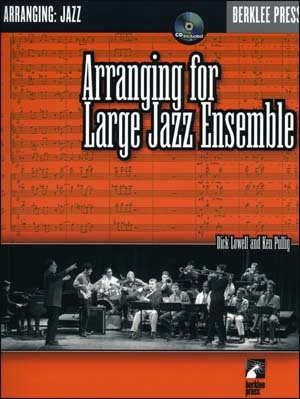 This GIANT 444 page text covers the characteristics and ranges of each instrument in the stage band; analyzing and arranging many musical styles, voice leading, passing chords, modulations, intros, endings, turn-arounds and orchestration. 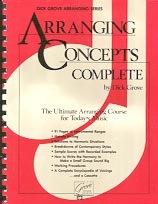 The CD includes many demo tracks. 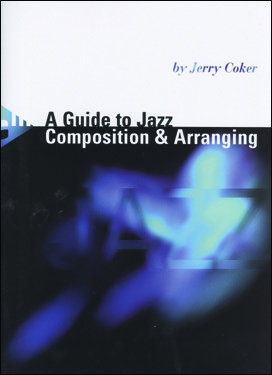 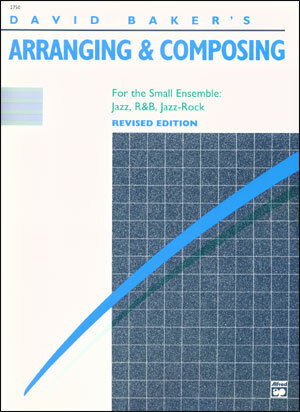 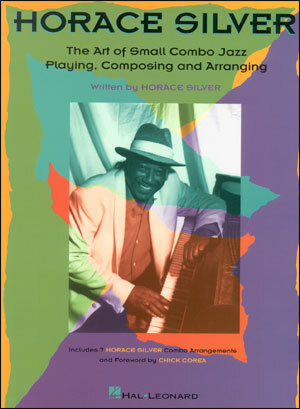 It remains the primary jazz/big band arranging textbook in major Universities.